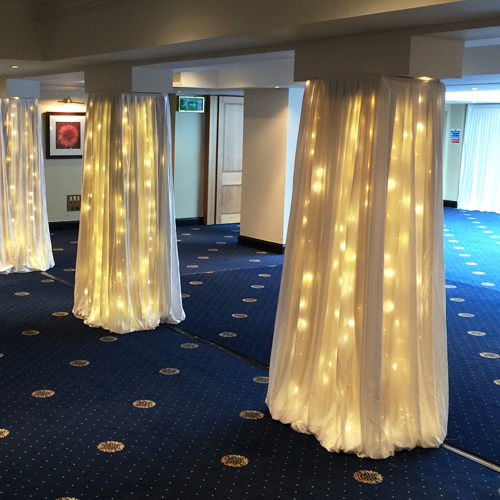 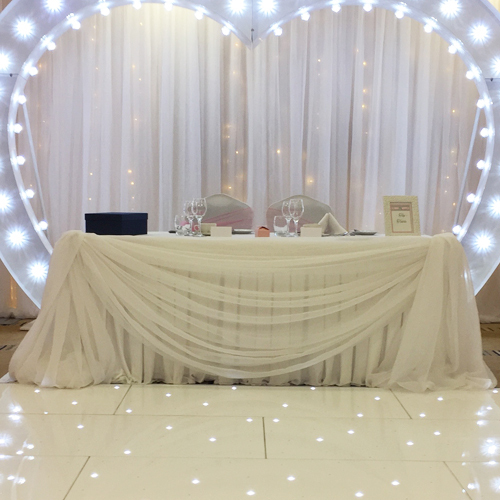 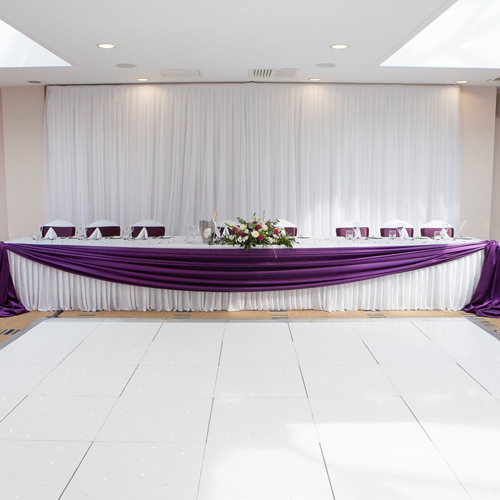 If you are unhappy with your venue walls or ceiling we can arrange to drape them for you. 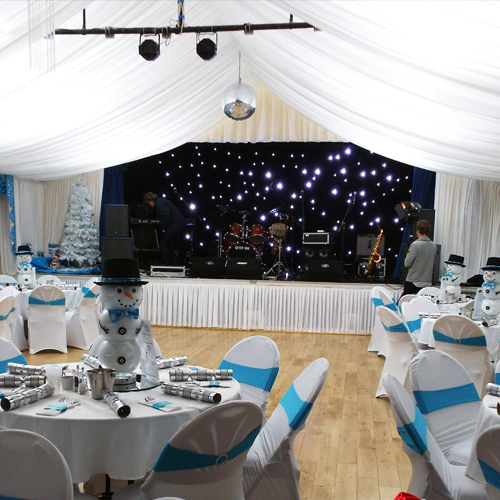 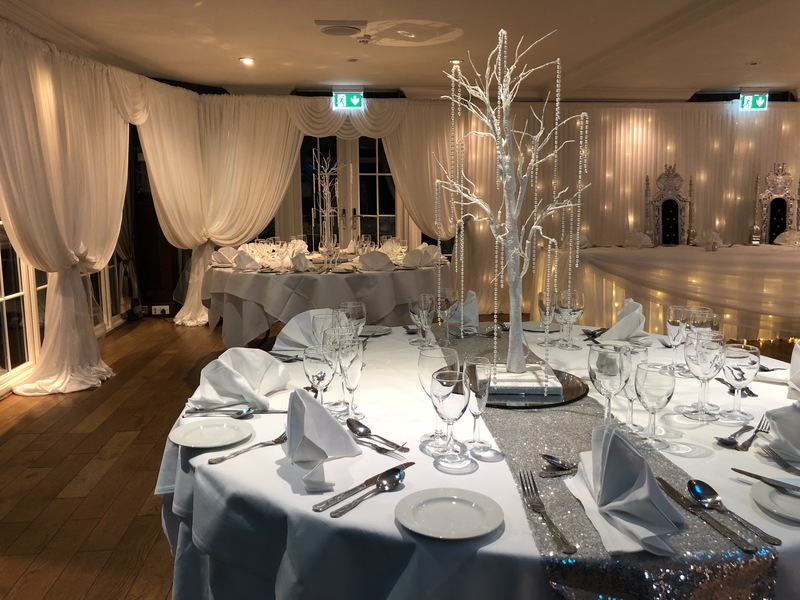 We can transform any venue to look picture perfect for your event. 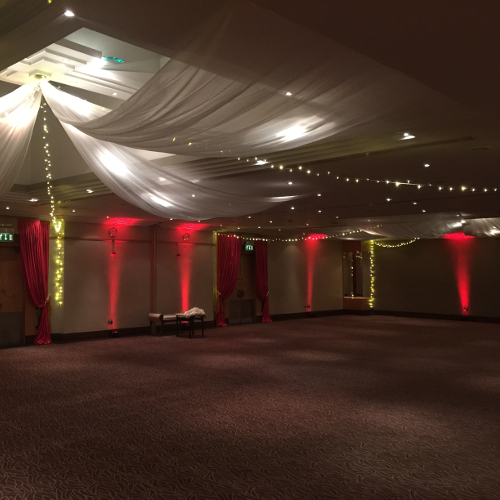 Our wall drapes can transform any hotel suite, sports or village hall into setting you’ve dreamed of. 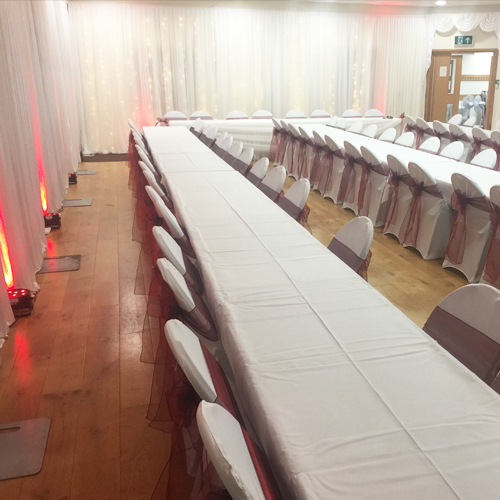 We can incorporate organza overlays and coloured tiebacks to match your chair cover sashes. 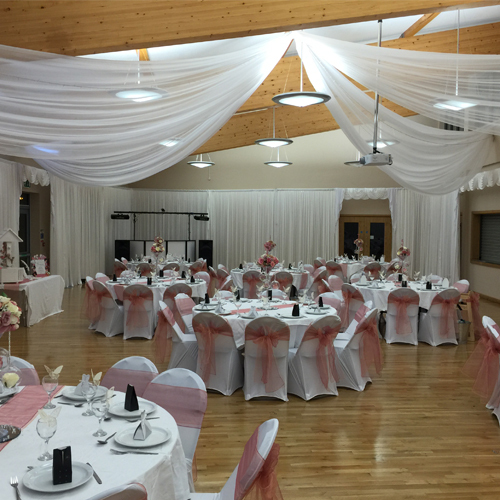 We also have venue drapes that fit precisely around essential doors and windows ensuring a neat and professional finish. 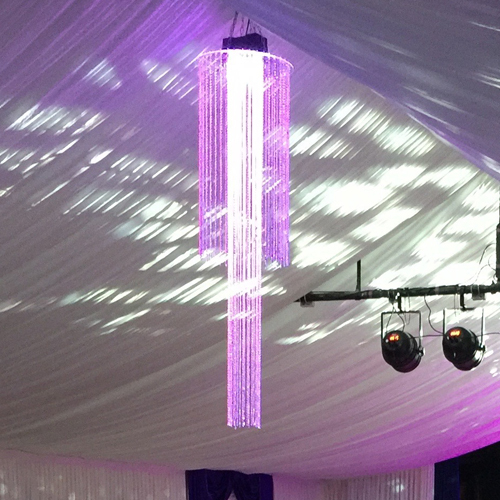 We strive to deliver cost effective, creative and affordable drape hire solutions for all manner of drape hire, from an extensive range of stock drape material, backdrops, curtain, ceiling or wall drapes plus all manner of pipe and drape solutions for hire, sales and installation which will meet any creative brief.